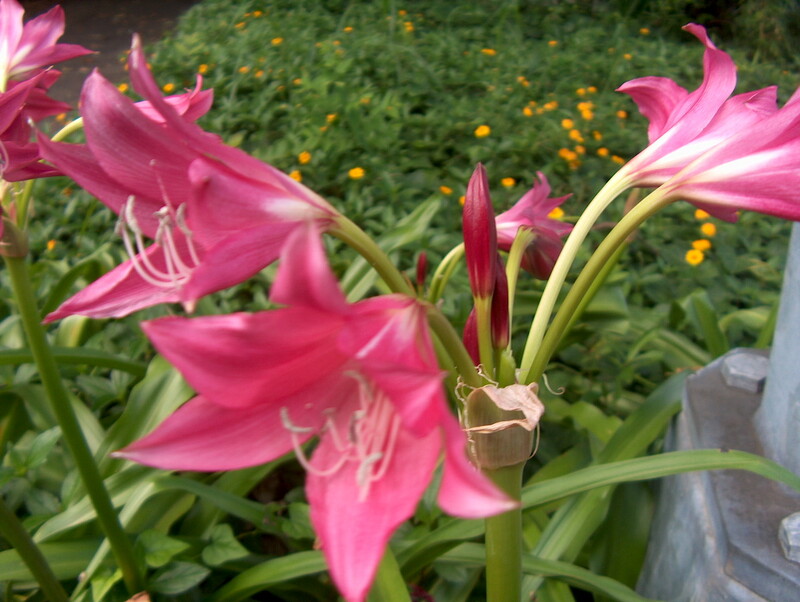 Comments: Bell-shaped, deep pink flowers with a spicy fragrance are borne on scapes to 3 feet tall. Easy to grow. Excellent flowering in late spring and summer. Bulbs can be divided periodically in late fall. A long-lived flowering bulb in old farmsteads and old city gardens.